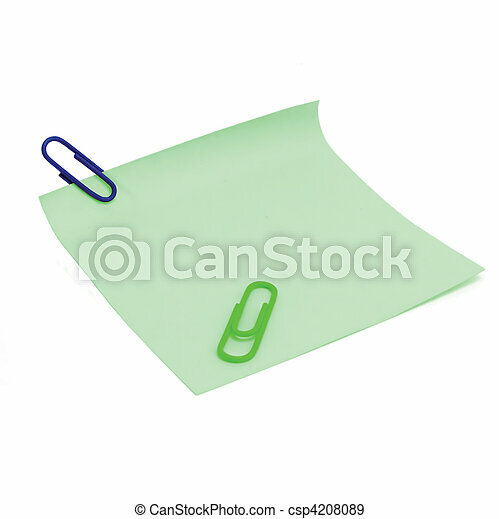 Blank green to-do list and paperclips. 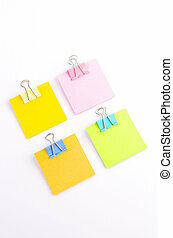 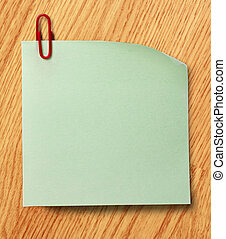 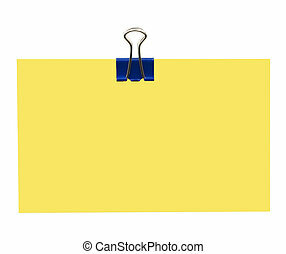 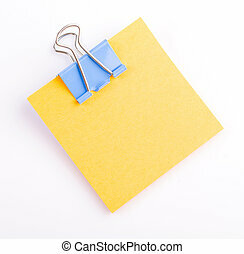 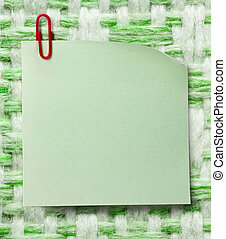 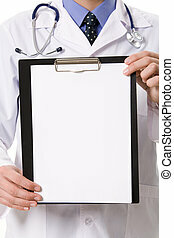 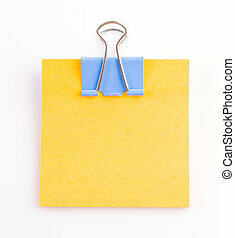 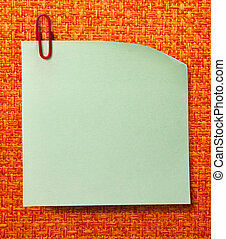 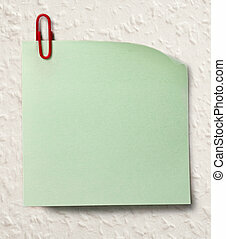 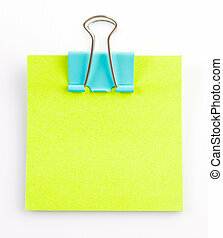 Blank green to-do list with paperclips, isolated on white. 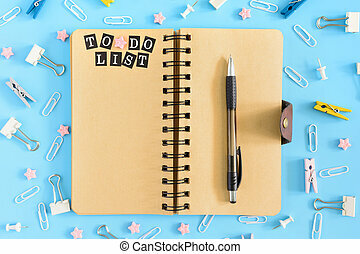 Open notebook on springs with an inscription To Do List. 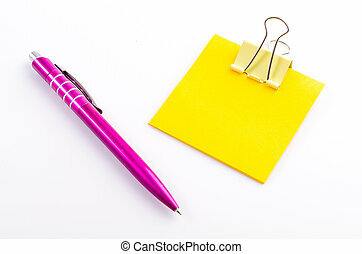 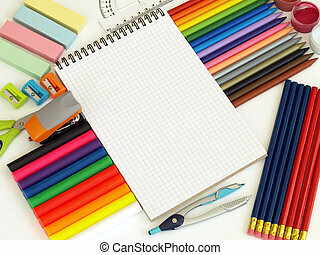 Stationery razrosannye on a blue background. 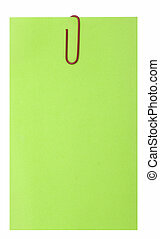 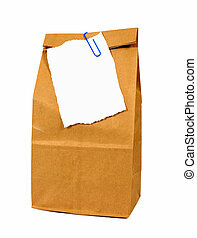 Clerical buttons, paperclips and asterisks are in disarray. 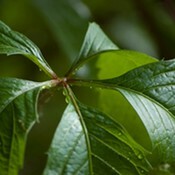 A beautiful photo photographed from above.